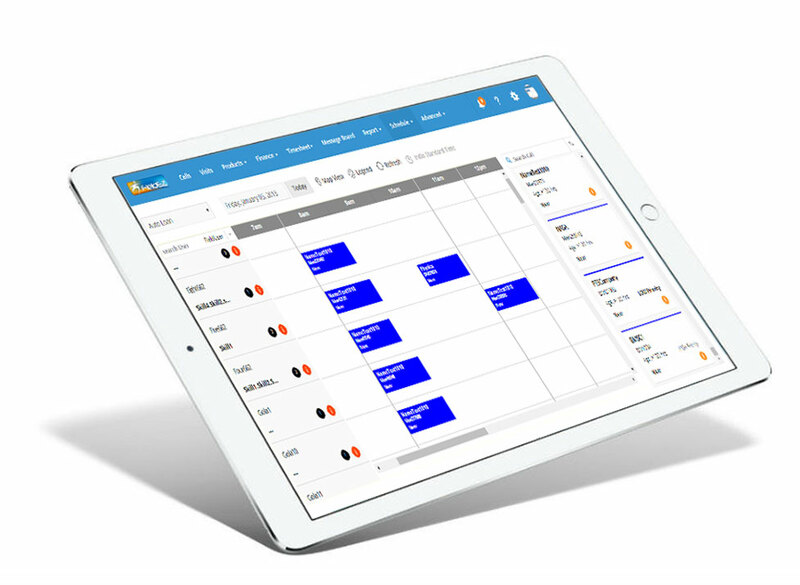 FieldEZ advanced service and business scheduling software helps you quickly assign new jobs with its wide functionality and intuitive design. A single click is all that is required to view major ticket details and help you on scheduling the right field service staff. Simply drag-and-drop the job against the field staff name, enter the estimated duration of the job – and you are done! Now you can group your field crew based on locatio using FieldEZ scheduler’s color options. This is also completely customizable, which means that you can use it group based on skills, experience or any other parameter. 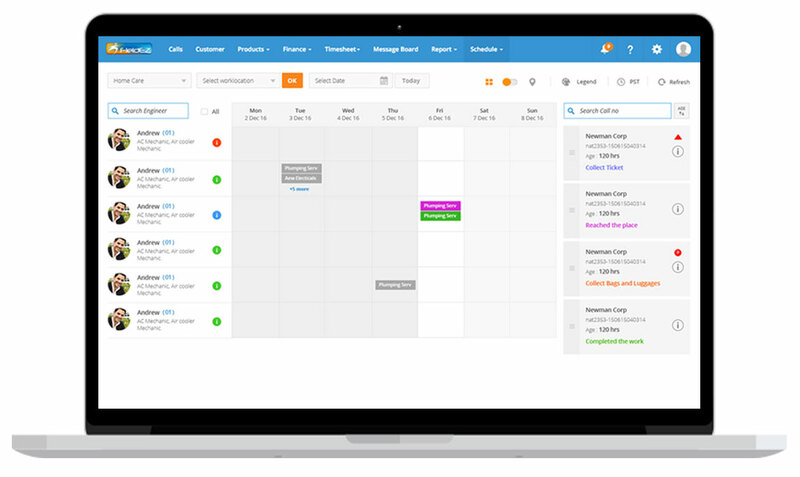 Our customers usually work on recurring or periodic service jobs running for weeks and months with FieldEZ scheduler, one can easily duplicate a single job across custom saturation and cycles,as well as create recurring custom schedules.